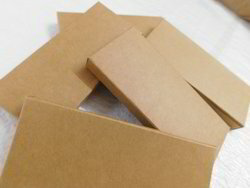 In order to meet excellent quality standards, we are supplying Chocolate Packaging Paper Box. this is a paper box to pack 24 pieces of choclates. 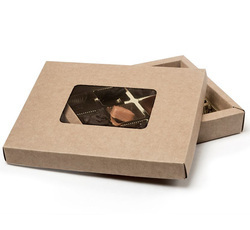 We offer handmade Seasonal gift Boxes that are manufactured by our skilled and experienced team. Each of our pieces is prepared with perfection and dedication. We offer Chocolate Box to our clients.